We meet Wednesday evenings from 6:45-8:30 throughout the school year. There are clubs for children preschool through 6th grade. Kids can join anytime throughout the year! Hey! We're on Facebook! 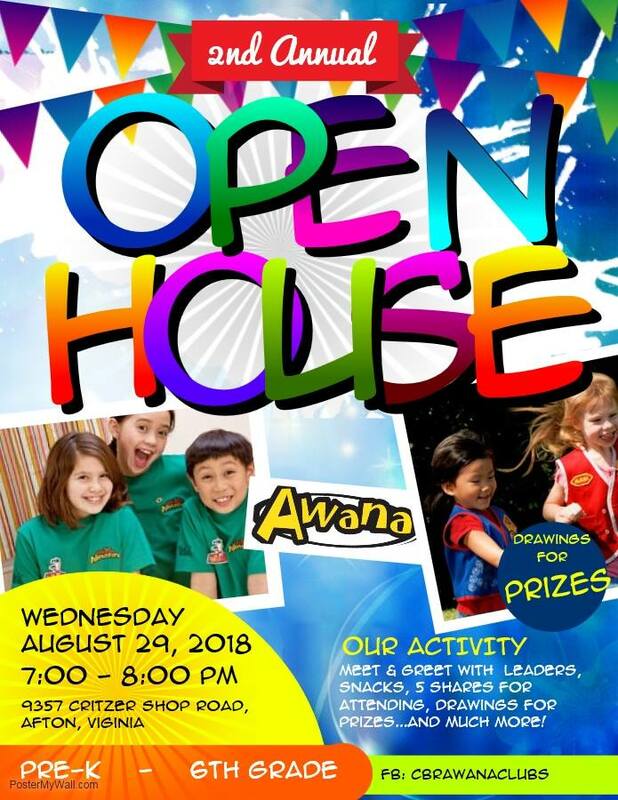 Look for "CBR Awana Clubs" and like us! "Study to show yourself approved unto God, a workman that needs not to be ashamed, rightly dividing the word of truth."